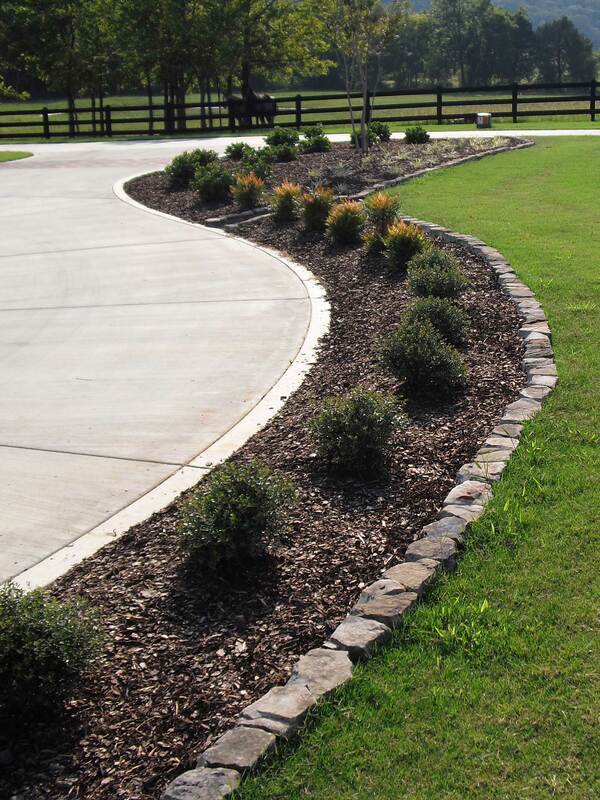 Ledford’s Landscaping, Inc. is a full service company that offers you the highest quality in creating an outdoor living space, to include things like hardscaping, outdoor lighting, landscape design and installation available in North Alabama. We are a company where “One Call Does It All” to take care of all your landscaping and outdoor construction needs. Ledford's Landscaping has been voted the #1 Best in Business Landscaping Company for Huntsville / Madison County since 2008, and is rated A+ by the Huntsville Better Business Bureau.